I had no idea why I was so fascinated by the place, none of my friends had gone there and being a Mediterranean climate country my husband would not have agreed to travel with me in August (our annual vacation month). 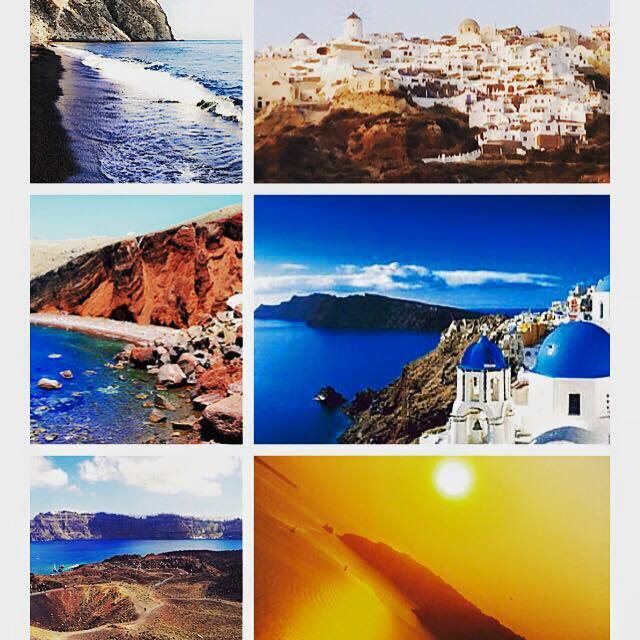 But there was no doubt in my mind about how it will materialize however soon the vision board was shelved on top of my Almirah and I got busy in business as usual.Later on in Feb 2015 I started searching more on the sacred sites in Greece and I was fascinated to see there was so much mythology and culture in this country. I ended up finding more and more interesting reasons for visiting Greece and the thought became powerful. I booked our tickets for August 2015 knowing it will be hot and peak season for tourists , I just went ahead with my bookings following my heart. This year June -July Greece was going through economic crisis, strikes and unrest and our families were very concerned of our trip they even pushed us to cancel the bookings. However in my heart I was sure all will be well as it is not my plan and it is being worked by someone who knows it better than me :). During the July full moon meditation a thought was absorbed that I need to conduct a group meditation session and bless the country of Greece using the Universal Prayer The Great Invocation and the timing was actually perfect as I had to travel on 3rd August and I ended up starting a 21 Day Prosperity Healing Event 12th Jul – 1st August and was guided to use the The Great Invocation prayer to bless Greece for financial stability and safety of its people. I had no idea that a dream a year back will actually have an elaborate plan to it and I will be an instrument for blessing this country and encouraging so many to do the same. It is very difficult to share these coincidences with anyone but I am sharing because so many of us get these callings but not sure if we are able to search for deeper meanings. Adding to all the surprises I was also expecting around 4th month and my husband was really concerned if I could travel and do so much of site seeing but fingers crossed the plan was intact and we landed in Greece.I did keep asking myself why me? and why now? waiting for my answers as I was not sure why am I doing this? 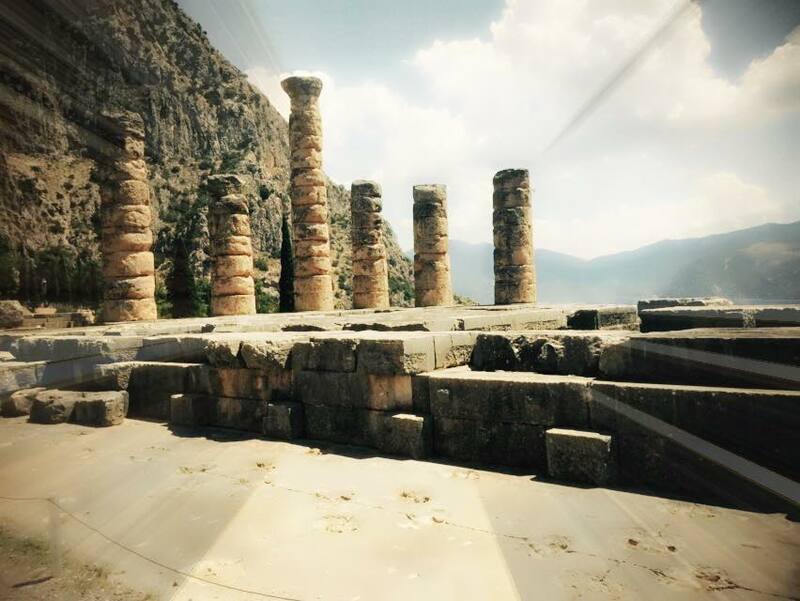 My itinerary though was a mix of pleasure, luxury, pampering and quality time together it also had a higher agenda of visiting Delphi; a 4 hour drive from Athens one way ;one of the most hectic site seeing tour considering my swollen feet and a hot sunny day it was our last site seeing tour. One hundred miles northwest of Athens, soaring high above the Gulf of Corinth, stands the holy mountain called Parnassus. 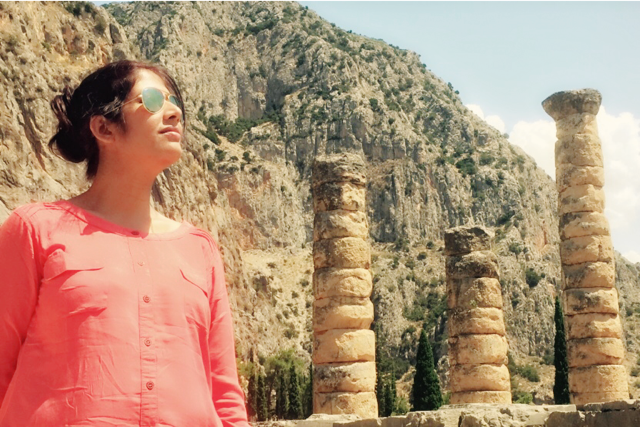 Nestled amidst the pine forested slopes and rocky crags of the sacred peak are the beautiful and exceptionally well-preserved ruins of Delphi. A city of wondrous artistic achievements and grand athletic spectacles during the flowering of Greek culture in the first millennium BC, Delphi is best known, however, as the supreme oracle site of the ancient Mediterranean world.Delphi was considered the center of the earth by many ancient Greeks.Delphi, is also known as the ”centre of awareness” . An omphalos is a powerful symbolic artifact made from stone. 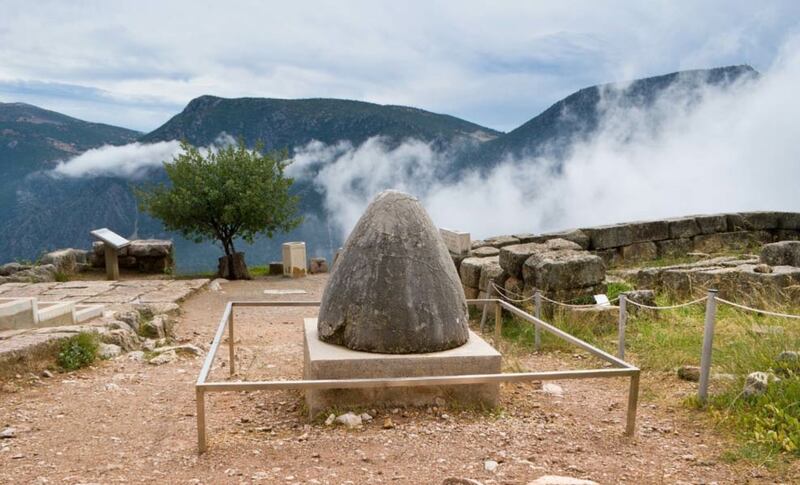 Considered the ‘navel of the world’, the central point from which terrestrial life originated, an omphalos was an object of Hellenic religious symbolism believed to allow direct communication with the gods. Apollo was the “god of oracles,” One of his most celebrated temple is found at the Greek site of Delphi, seat of his famous oracle.The Greek god of the sun and oracles, Apollo, possesses important attributes in common with the Jewish savior Jesus, including his status as the son of God. As Jesus was titled “the Christ” or Christos, so too was Apollo purportedly styled Chrēstos, chrestos appears to have been the title of “perfected saints” in various mystery schools or brotherhoods, associated with oracular activity in particular. 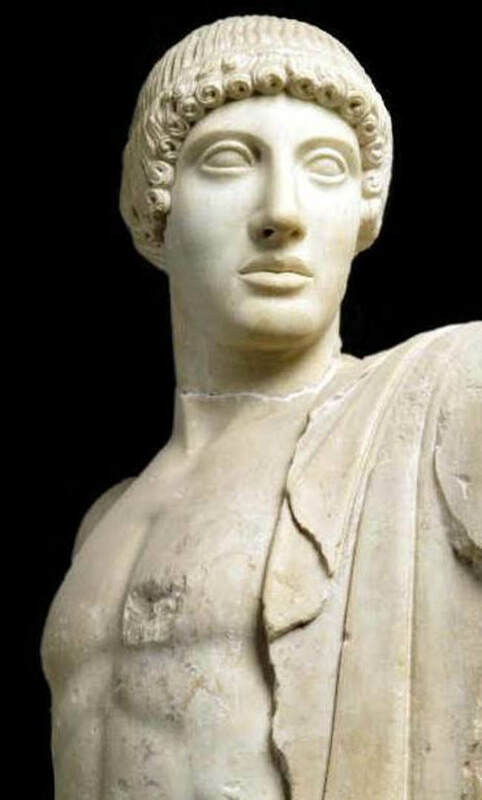 Apollo was the god of oracles, and was supposed to impart the gifts of healing and divination. My experience of the Site: Our guide gave us a 30 minute introduction of the site which was a lot of theory including details of mythological stories about Pythia the Oracle of Delphi.However I just wanted sometime alone to experience the place energetically to connect with all the great souls that walked the same land and breathed the same air. It is really exciting to imagine one self being present in the same era it is actually an awesome realization. Finally after some time there was time to meditate with the Oracle of Delphi and ask for guidance 🙂 from the Oracles. 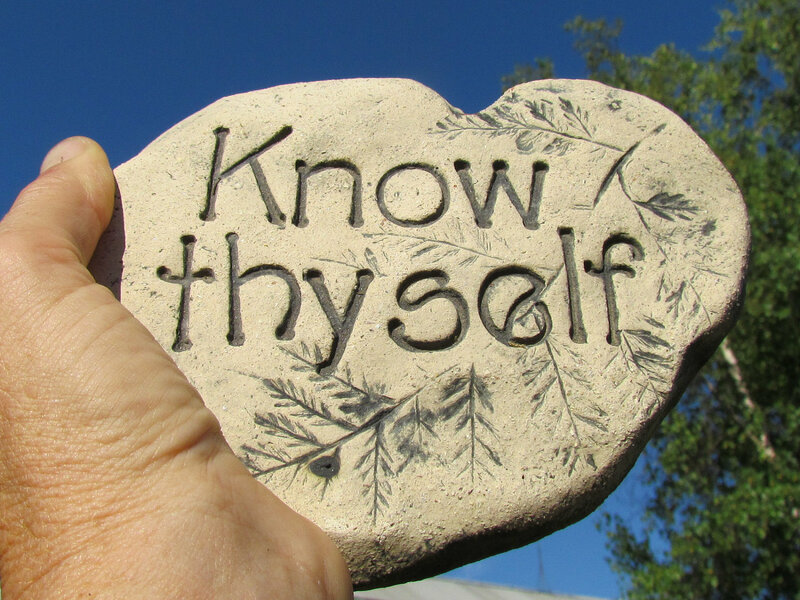 I think it was the only reason for being in Delphi.One phrase that was echoing during the meditation was KNOW THYSELF. 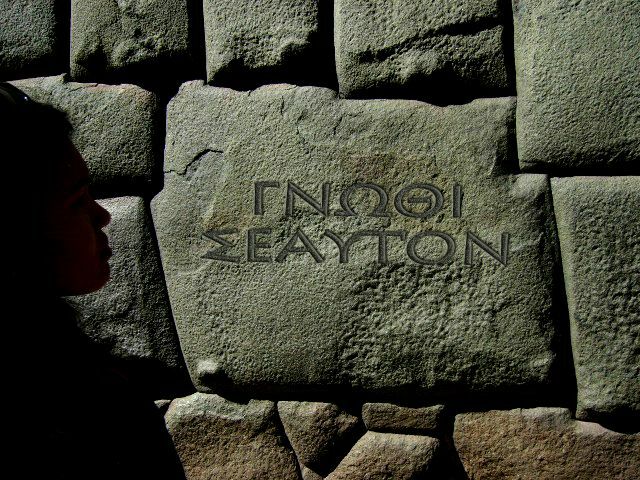 Later on when I tried finding more about it I came to know this is the best known Delphic injunction and it was carved into the lintel at the Temple of Apollo: GNOTHI SEAUTON, meaning Know Thyself. GNOTHI SEAUTON, Know Thyself and I somehow knew this was the message I had to take with me as a gift from Greece, something that I should write about and remind myself and others that the best way of living our life is by knowing our own self rather than spending days, months and even our life understanding things outside of us. There is a whole universe of knowledge within us we just need to connect with our self. At this point of time when our Planet Earth is going through a transition all she needs is more and more people who can help her in this transition…. The rise in collective consciousness with the help of ascended masters n spiritual teachers is no coincidence. Most of us who are balancing the act of our lives managing our inner calling with the material responsibilities understand how we are being gently guided in taking up responsibilities which we had never thought of … Whether it is about contributing in encouraging people to connect to their own higher self or by using ourselves as instruments in charging the Earth centers by visiting the places that call us. It is beautiful to know you are not alone in this journey but there are many who are inspired to follow their calling at this point in time. When you get a calling to visit a place listen to it.